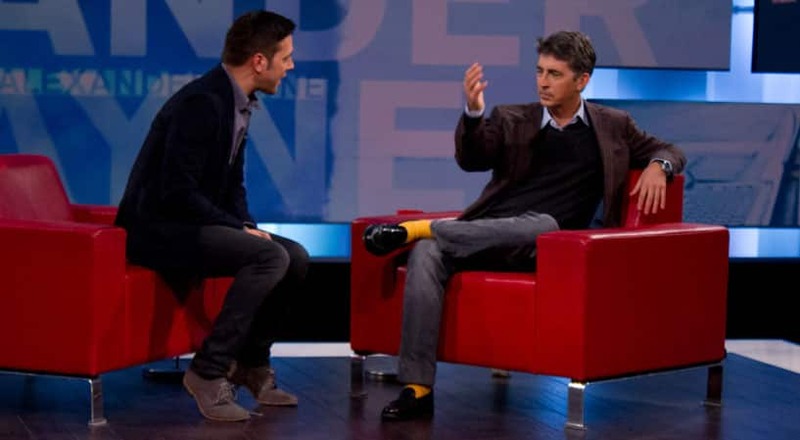 Alexander Payne on George Stroumboulopoulos Tonight. 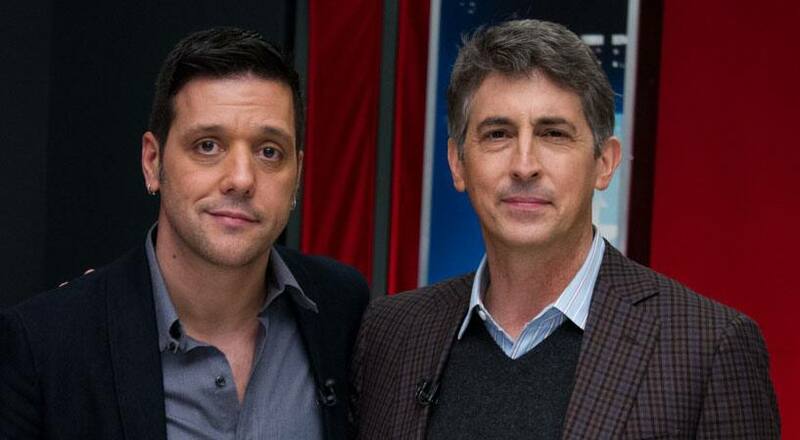 Alexander Payne backstage at George Stroumboulopoulos Tonight. 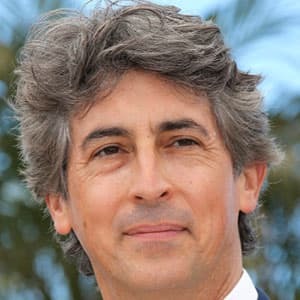 Known for the films Election, About Schmidt, Sideways and The Descendants, Academy Award-winning American film director and screenwriter Alexander Payne is a master of melancholic moviemaking. His latest film Nebraska is a road trip tale of sorts, featuring a father-son duo travelling from Montana to Nebraska and encountering all sorts of family and friends along the way. 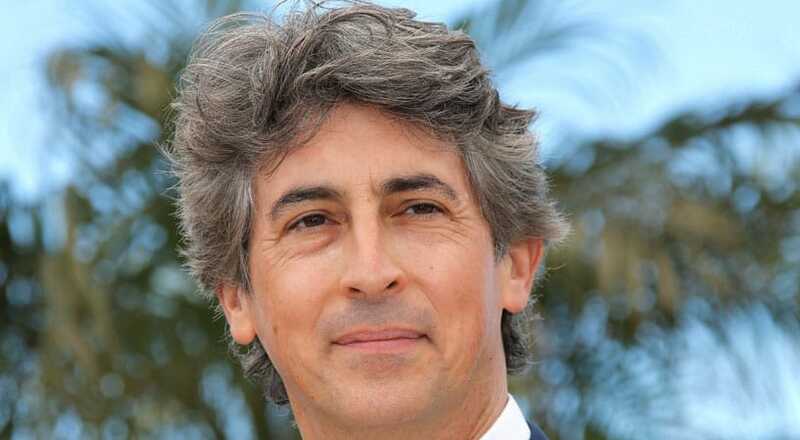 Response to the film has been strong as it was nominated for the Palme d'Or at the 2013 Cannes Film Festival. 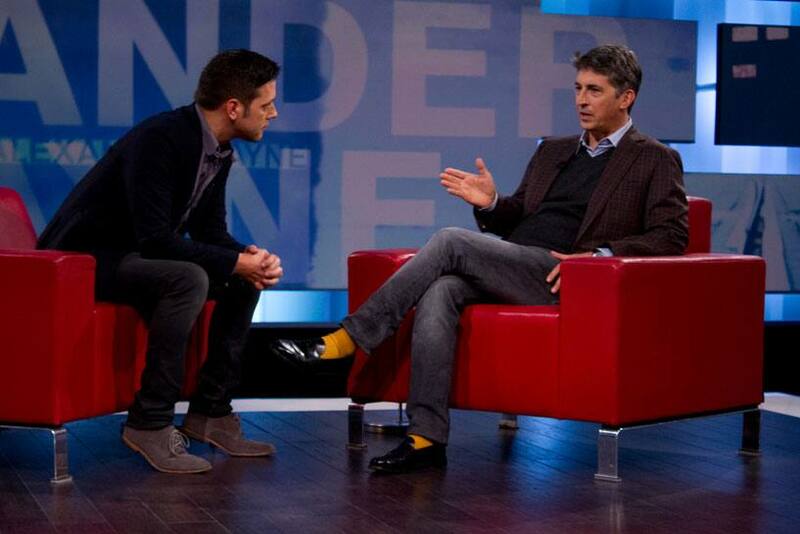 George will ask him about that and other great moments in his career.